Years in the making, one of London’s best kept secrets was worth the wait. There is no other location in the city that can boast the scenery (tucked behind Boler mountain with ski-off lots available), the convenient location, and the family friendly atmosphere. Lots have been moving quickly for a reason!. 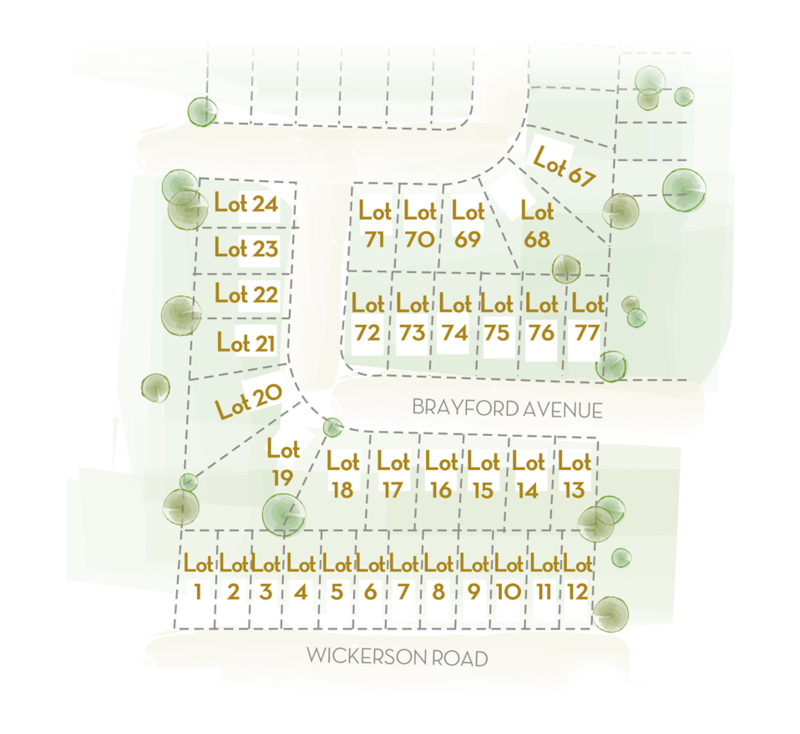 Pricing starts at $480 with city-view/ ski-off lots backing onto Boler mountain starting at $800. Nestled in South West London (South of Baseline Road and East of Westdel Bourne) next to Boler Mountain, this gorgeous location is simply one of the most beautiful in London. Working with a true custom home builder means you can live in the home of your dreams- you’re not stuck with a builders plans or ideas! Starting at $600. 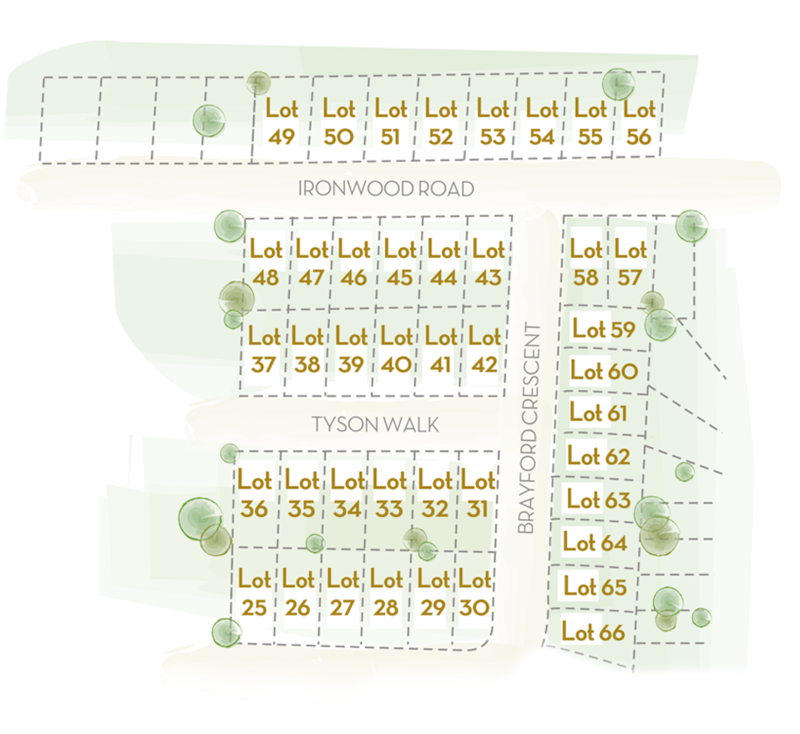 Phase 2 starting at $380 on Wickerson Road, large lots backing onto Boler Mountain at the rear of the development will be available as well, stay tuned. Surrounded by hills an rolling farmland, and with the highest rated schools in the area (10 schools within a 3 km radius) this community is the ideal family setting. Wonderland Rd retail district is minutes away, as is the 402. Weekend getaway? Choices such as Boler Mountain, Lambeth Arena, and Thames Valley Golf Course abound! Not to mention being right off the 402. Ranging from timelessly classic to transitional interiors and exteriors, we’ve worked with homeowners to build their dreams in this great community. Stunning location and great value has made Wickerson Woods on of the most sought after communities in South London. With access to all the great South London amenities but still quietly tucked under Boler Mountain, this is one of the most family friendly communities in the city.